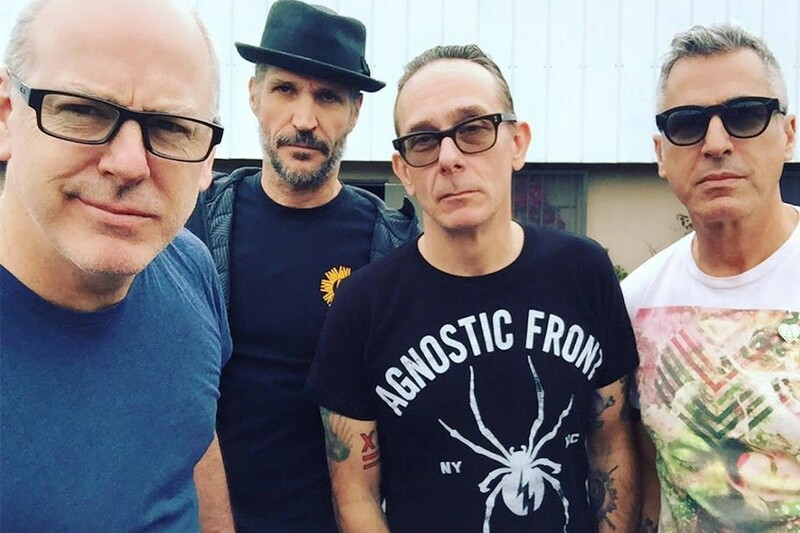 In a recent tweet Greg Graffin posted a picture of himself and Brett Gurewitz with a caption that reads, "New songs in the pipeline. . . ." Bad Religion last released Christmas Songs in 2013 via Epitaph Records and Greg Graffin last released Millport in 2017 via Anti- Records. You can see the post below.